From eating the right food to the must-have products, here's everything you need to know to help prevent hair loss, thinning hair, AND keep dandruff at bay. 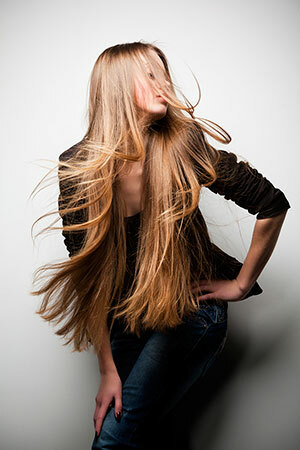 Strong, long hair is an instant youth-booster, but the older we get, the harder it can be to grow it! While we can’t promise you waist-length locks overnight, following our healthy hair plan will get your tresses in optimum condition. Swap your cotton pillow case for a silk or sateen one. Cotton can cause fiction when you sleep and drag the hair, increasing split ends. Plus you’ll have to detangle far less often! 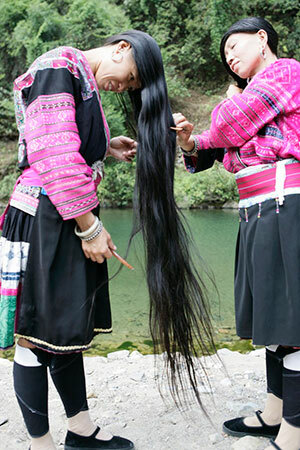 This might sound like an odd one, so bear with us, but Chinese women today still swear by this ancient tradition.The Yao women of Huangluo, also known as the ‘Long Hair Village’, in China have been using rice water to wash their hair for centuries and judging by their Rapunzel-style shiny tresses, we think they’re on to something! Rice water is the milky-coloured water left over after boiling rice, which is said to be rich in antioxidants, minerals and Vitamin E. Messynessychic.com have provided an easy guide to making your own rice water shampoo at home, which includes essential oils to leave your locks sweet smelling, too! Cutting your hair regularly really helps promote hair growth. Pesky split ends can lead to breakage and not cutting them off can leave your hair looking dry and damaged. It’s a well-known fact that eating junk food can have an adverse effect on your skin, but did you know that it could affect your hair too? Foods rich in iron and zinc are essential for strong, healthy hair. Lean, red meat contains both of these, which should please the carnivores among you. A happy scalp means a happy, healthy head of hair. Give one after shampooing to stimulate the circulation in the scalp, which in turn encourages hair growth. Dry hair can leave you with a dull and brittle mane that is prone to breakage, oils are great for conditioning and restoring shine. 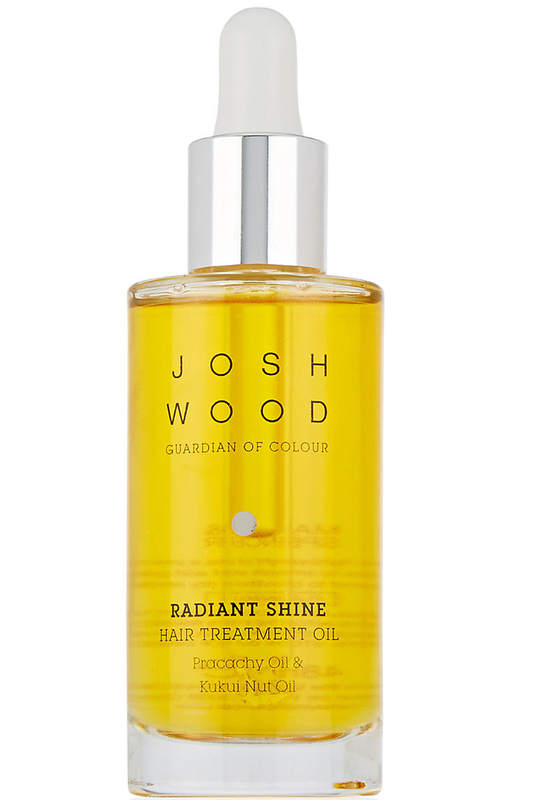 We love Josh Wood Radiant Shine Hair Treatment Oil, £12.50. Leave in conditioners are great for when you’re on the go! Simply spritz on dry hair to detangle locks and avoid breakages. Try conditioner such as Living Proof Leave-in Conditioner, £20. Most shampoos and conditioners have harmful chemicals in them that may actually be doing our hair more harm than good. Try the Dr Organic Virgin Coconut Oil Shampoo, £5.79. 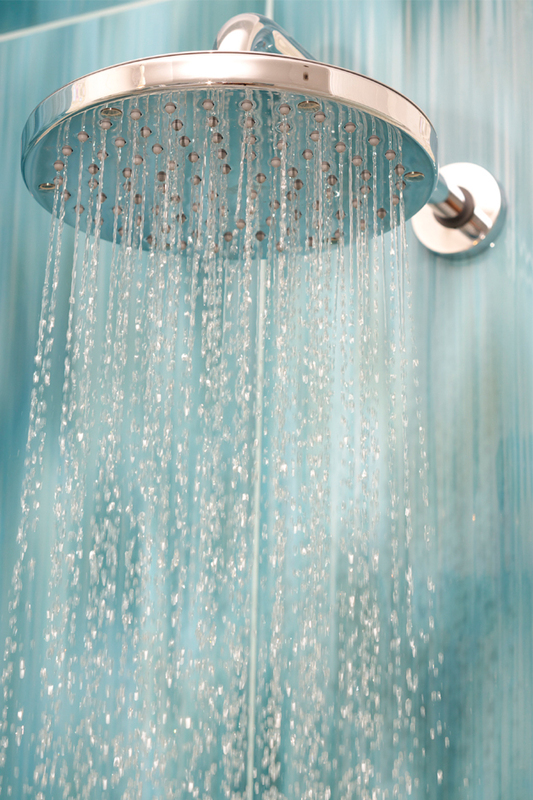 The heat from hot showers opens up your cuticles leaving it dry and brittle andleading to breakage. Using a warm temperature is great. Try finishing with a cold rinse to add extra shine. Treat your tresses to a deep conditioning treatment once a week for added shine and softness. Wrap your hair in a warm towel after applying and leave in over night. Stress can affect our hair drastically. If we’re living and working in a stressful environment this can lead to hair loss and damage. Time to get the yoga mat out! 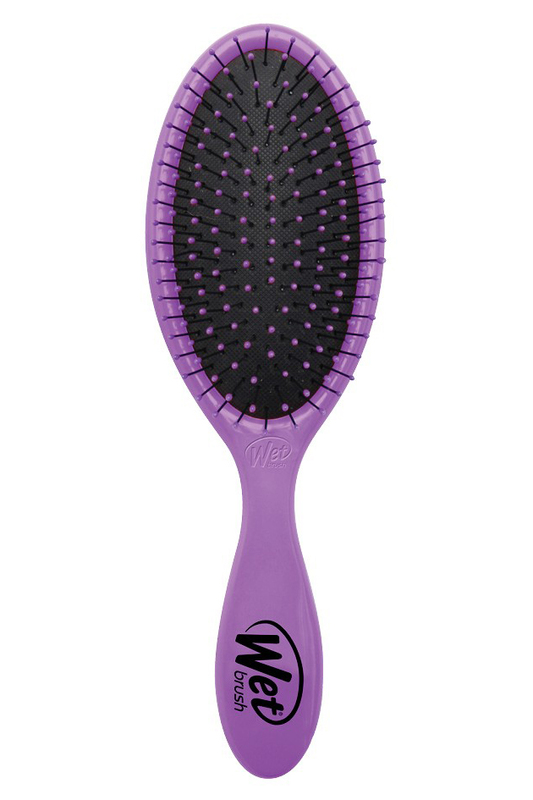 Try using a soft bristle brush like Wetbrush, £11.99, for knot free, healthy and happy hair. Use while wet and after washing to reduce breakages and split ends! 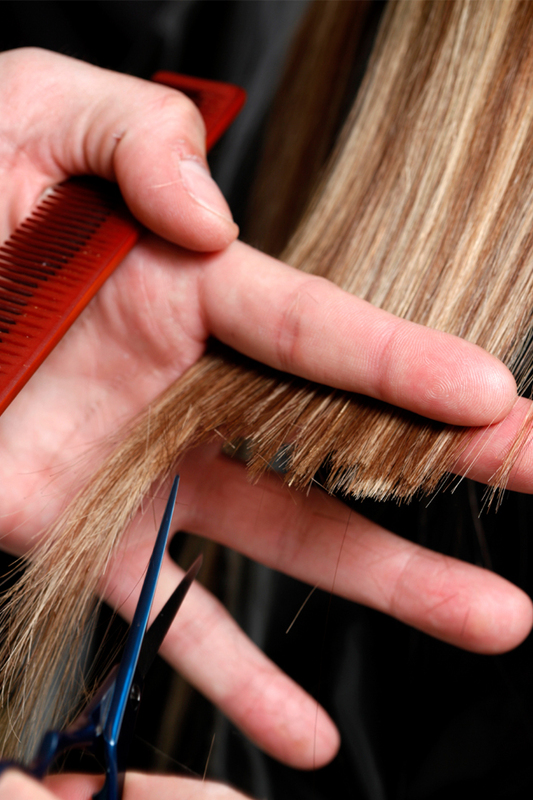 One of the main compounds our hair is made of is Keratin, so pick products that contain it. Organix Brazilian Keratin Therapy Shampoo and Conditioner, £12.99, is our pick. 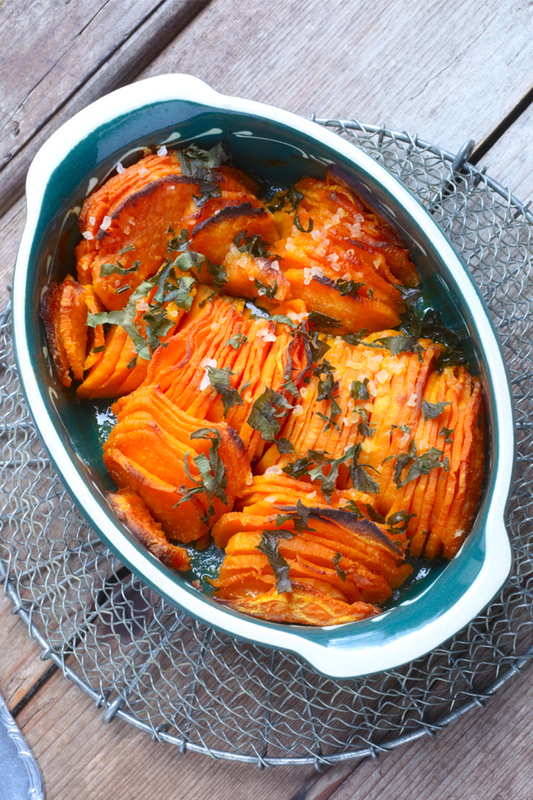 Swap potatoes for sweet potatoes. They’re bursting with beta-carotene, which your body turns into Vitamin A, which is used to sustain your scalp and help prevent dandruff. Heat from our hairdryers and styling irons, can make your hair suffer. Celebrity hairdresser Nicky Clarke recommends “always using protective styling products before blow-drying”. Hair is made of protein so we need to make sure we’re getting enough of it in our diets. Low protein diets can result in hair loss, so make sure you eat protein-rich foods like chicken, turkey, fish, dairy products and eggs. It’s not just our skin and our bodies that love water. Our hair does too. It keeps it looking healthy, hydrated and shiny! Hurrah!